New wastewater analysis shows the use of cocaine in Finland is spreading from southern urban areas to other parts of the country. The overall level of cocaine use in Finland is still quite low. New analysis of drug traces in wastewater by Finland's National Institute for Health and Welfare THL shows that while still being largely concentrated in cities in the south, cocaine use in Finland is spreading. Cocaine use is still quite rare in Finland, however. When it comes to illicit drugs, amphetamines and methamphetamines are far more common. According to Inspector Teemu Saukoniemi of the National Police Board, last year the laboratory of the National Bureau of Investigation examined 130 kilograms of amphetamines seized by police, while fewer than four kilograms of cocaine were submitted. In the past, amphetamines were the most common stimulant in the drug trade. Recently, amphetamine use declined as methamphetamines made headway. Saukoniemi says this is evident from the volumes of the drugs seized. THL Chief of Development Aino Kankaanpää told Yle that 2016 was a record year for methamphetamines, when use soared from nearly nothing to surpass amphetamines. Now the trend has leveled off, she says. Kankaanpää described the profile of illegal drug use in Finland as being very similar to that of Eastern Europe. 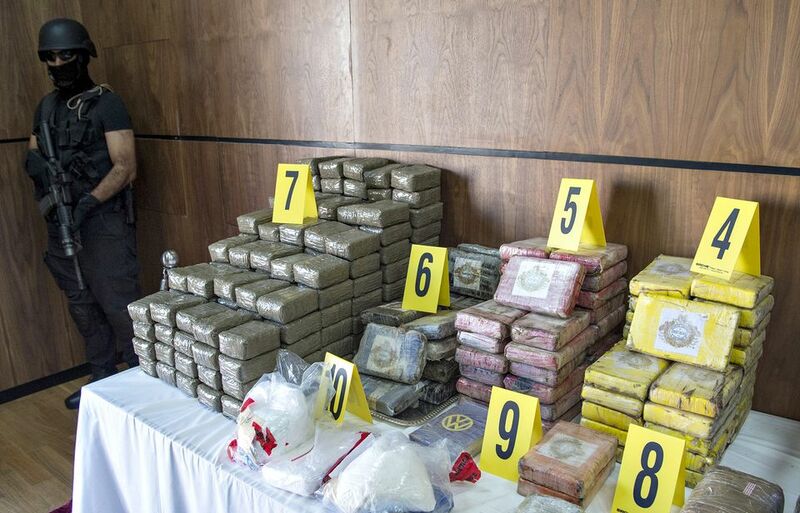 In Southern and Western Europe, cocaine is the main illicit stimulant. Both Kankaanpää and Saukoniemi attribute less use in Finland to the very high price it commands. In international comparisons, drug use in Finland is still moderate overall. However, the city of Tampere currently stands out for ecstasy use (MDMA). A multi-city study by the European Monitoring Centre for Drugs and Drug Addiction in 2017 ranked Tampere the ninth highest ecstasy-using city in Europe. In 2014, the northwest city of Oulu was ranked seventh. Studies like this show yearly variation. In 2016, Finnish cities held fifth, sixth, seventh, ninth and tenth place for methamphetamines, but last year, no Finnish city ranked above 14th. The southern city of Lahti holds the unofficial title as Finland's drug centre, especially when it comes to amphetamines. Last year, it was not included in the wastewater analysis, but in 2016, it ranked fifth in Europe for amphetamine use. The 2017 European Monitoring Centre for Drugs and Drug Addiction wastewater study included 60 cities in 19 countries. Data in Finland was collected by the National Institute for Health and Welfare THL. The analysis looks at concentrations of drugs in wastewater over a one-week period, and therefore does not indicate the number of users in any given city.